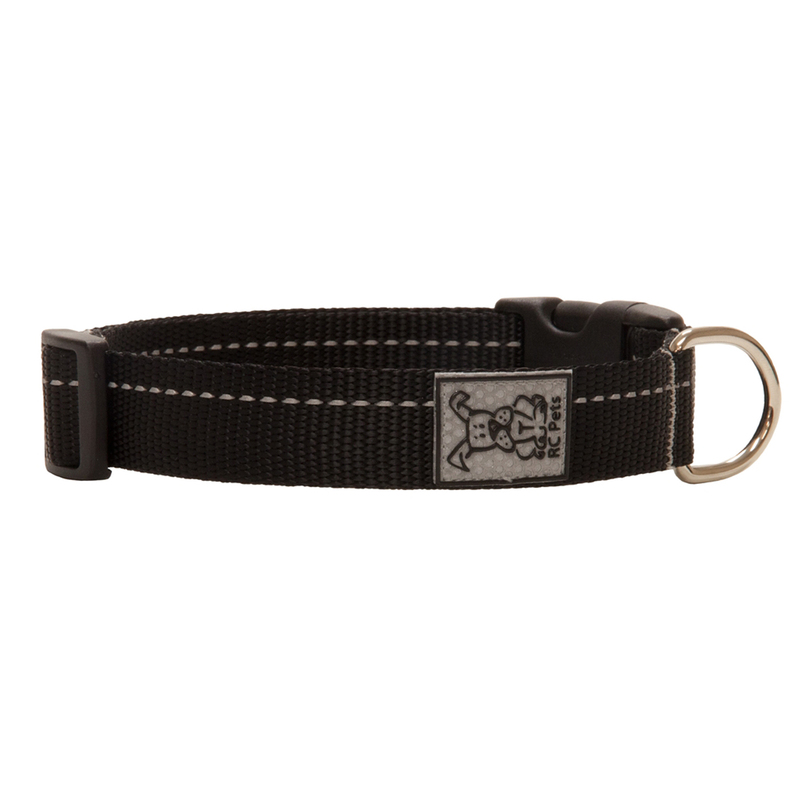 Stay visible on night walks and look great during the day with the Primary Clip Dog Collar in Black! Reflective Label & stripe great in night traffic. RC collars are durable and fashionable. We wear Boomerang tags and they stay on these collars very nicely. Never disappointed when I order from you. The value for my money is awesome! Thanks for always meeting my expectations.